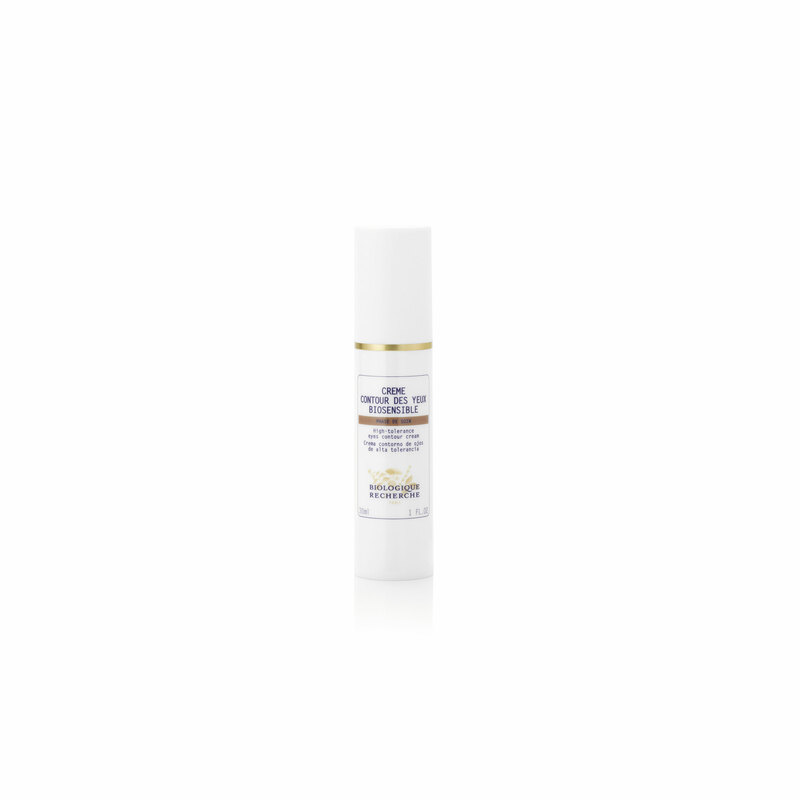 A Gentle Eye Creme for sensitive and reactive eyes. Helps limit inflammatory reactions. Soothes periocular areas and smooth fine lines. Preserves the condition of delicate skin. Contains anti-dark circle and anti-wrinkle ingredients. Free from silicones, parabens, sulphates and fragrance.